Lots of Luxury!!!! and it has all the "toys".....!!! 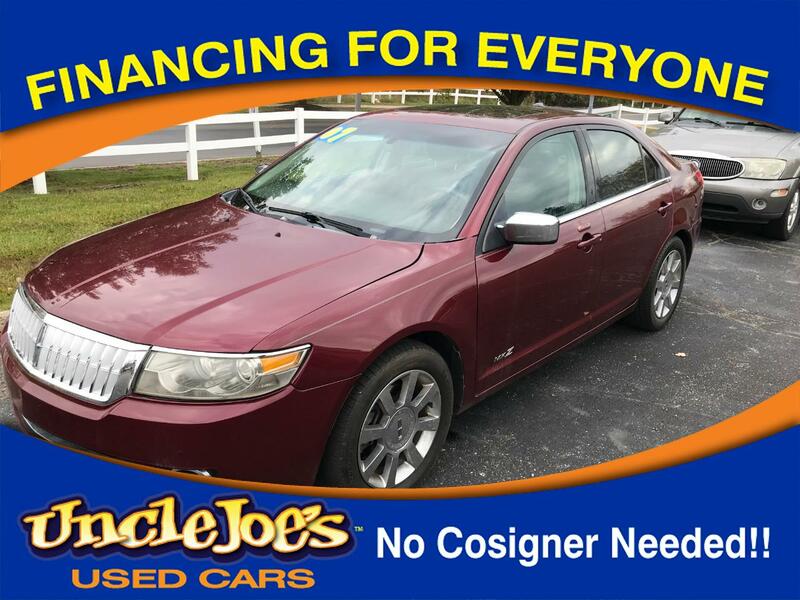 Warranty Description: Yep….this includes the “World Famous Uncle Joe’s Warranty” and if you want the best upgrade you could ever imagine, for only $299.00 (and you have 90 days to upgrade) see your Cousin in Sales or Aunt Cheryl for details. Message: Thought you might be interested in this 2007 Lincoln MKZ.